V-Connect Systems & Services Pvt. 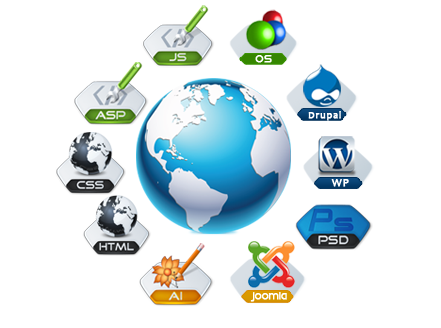 Ltd. is an advanced Web Solution provider company in Delhi, India. We offer web hosting services with servers running on the latest technologies available in the market. we provide both Windows & Linux hosting services with complete automation using the best Control Pannel “Hsphere”. 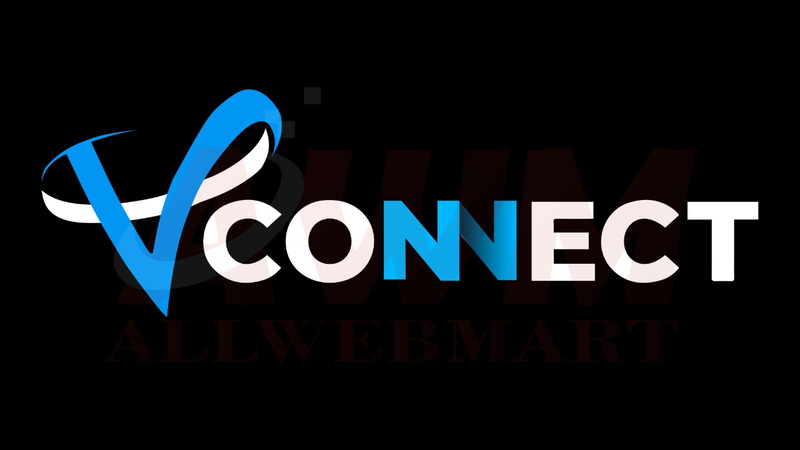 Web hosting plans designed by V-Connect Systems & Services Pvt. Ltd. are the best for your business needs, whether small or large.